The user interface in the iPhone X is slightly different than that in older non-OLED iPhones. 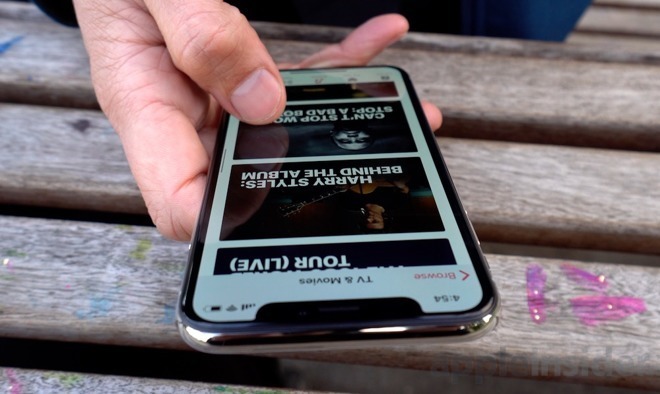 AppleInsider has been using the phone for the better part of a week —and here are some tips to help you quickly adjust to your new device. First of all, the Face ID process needs to be set up. All the authentication feature needs is two quick facial scans to build the mathematical model, then it's time to go! 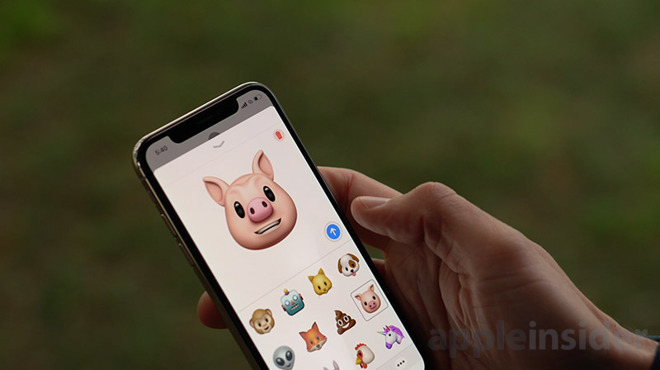 The first thing people seem to take a look at after the phone is ready to use is Animoji. While polarizing for AppleInsider readers, the feature is probably not driving sales today —but it will in the future. Because of the new design, summoning the Control Center and Notification Center takes a little getting used to as well. The new invocation gestures take advantage of the "ears" next to the notch as a navigational aide. While once stricken from iOS 11, Reachability has returned —and there is a new way to utilize that feature as well. Wireless charging based on Qi is new to the 2017 iPhone line —and so is fast charging. While not complicated, sometimes a brief discussion about how to best utilize a new feature is good. One more thing —while we're sure that videos abusing the iPhone X will proliferate on YouTube soon, the bottom line is that we don't currently know how fragile the device is compared to previous generations. Pick up a case for it, even on the cheap, and you won't be sorry.